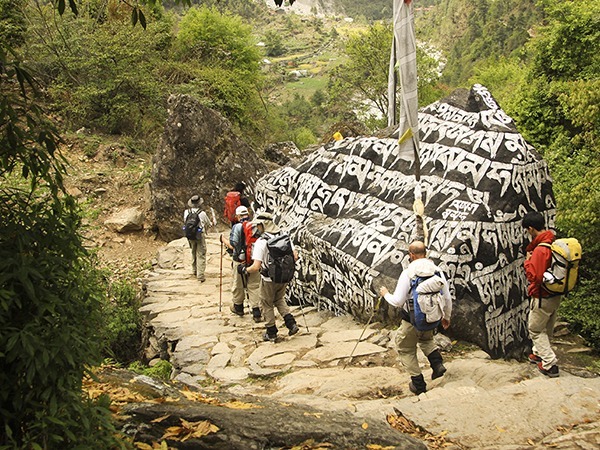 Trek in the footsteps of legends on our 17-day iconic pursuit for the ultimate symbol of challenge and adventure, Mt. Everest Base Camp. 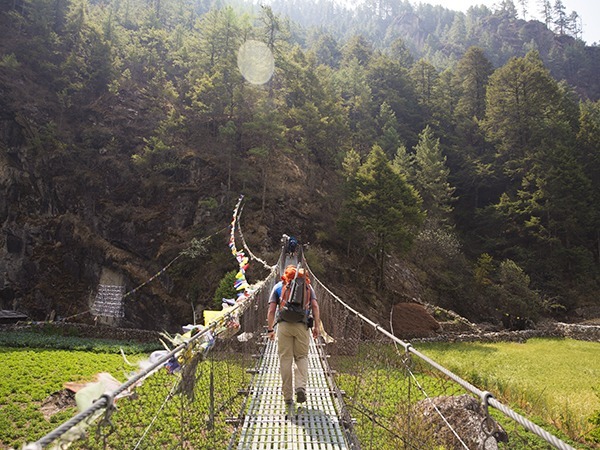 Each step of the expedition keeps you immersed in alluring mountain scenery and rich Buddhist culture. 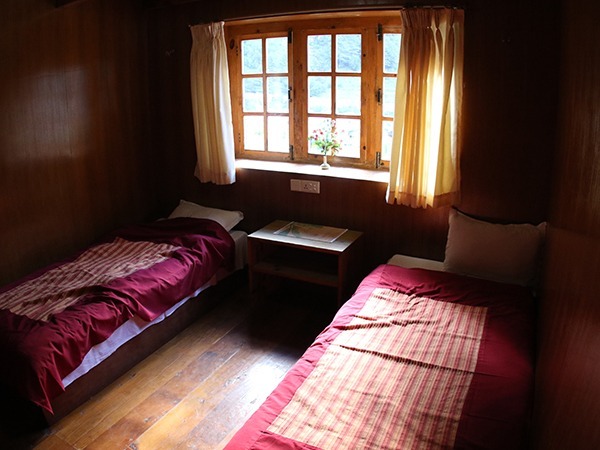 Sleep in modest teahouses each night while exploring the local Sherpa way of life first-hand by day. 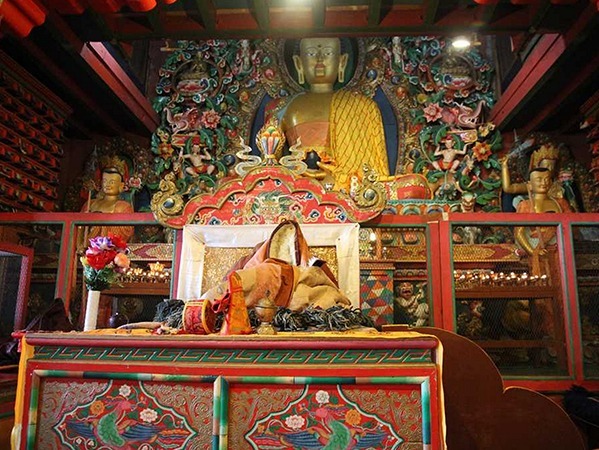 Enjoy sipping tea with local villagers and learning about their spiritual lifestyle while discovering different plants and animals that inhabit various elevations of the mountain range on this once in a lifetime journey. 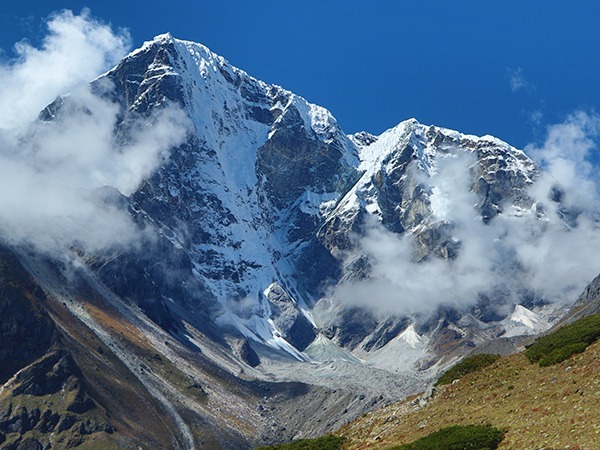 Triumph, revel in your accomplishment and stand in awe at the captivating sight of the world’s highest peak. Let us help you achieve your goal of trekking to Mt. Everest Base Camp today. 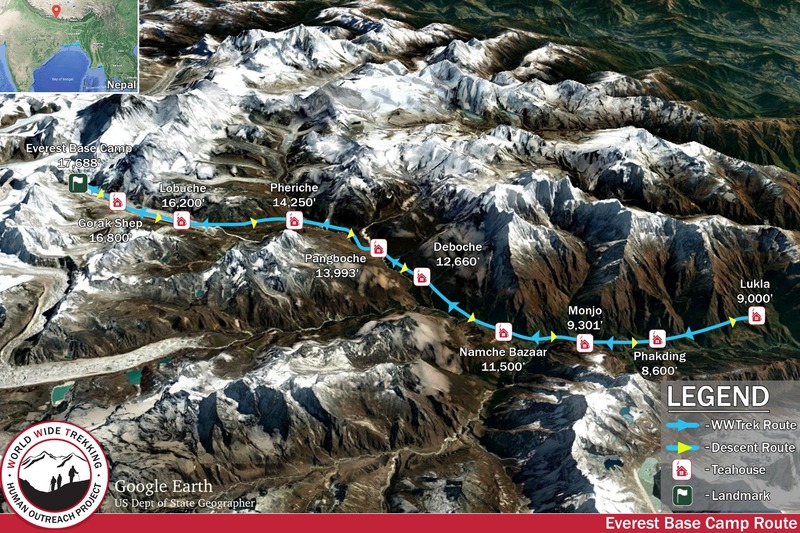 *If you’re interested in adding on our Lobuche Peak Climb check out our Everest Base Camp Trek + Lobuche Peak Climb page. 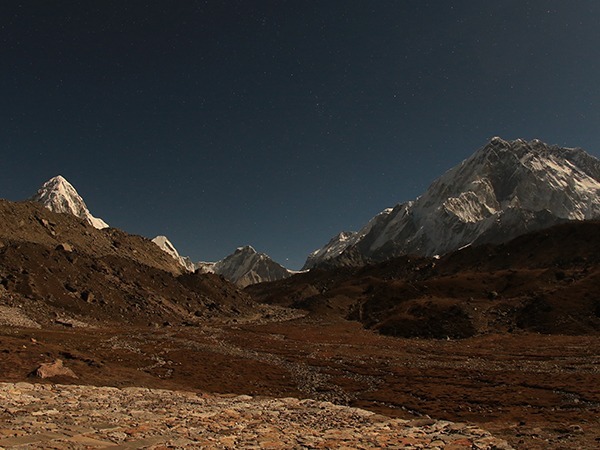 Spring (March – May) and Fall (September – November) offer the best trekking weather in Nepal. During these seasons temperatures are moderate and skies are clear; whereas the monsoonal season (June – September) is extremely raining and the winter is frigid. This trip begins and ends in Kathmandu, Nepal. 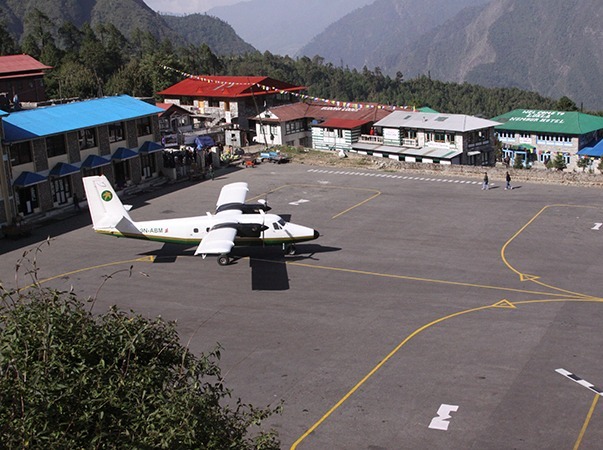 You will fly into and out of Tribhuvan International Airport (KTM). International airfares are not included in program pricing. 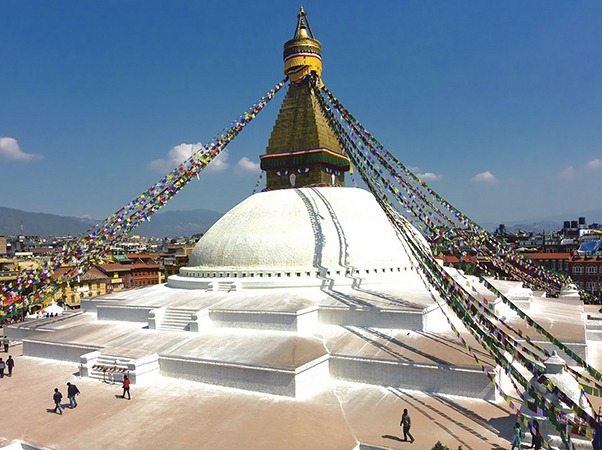 There are many flight options to Kathmandu Tribhuvan International Airport (KTM) and our travel expert, Danny Genung at Harr Travel is more than happy to help you with all your travel arrangements. You can reach him at danny@harrtravel.com or 909.266.0117. You will need a Nepal Entry Visa. Upon clearing customs in Nepal, you will be required to purchase a 30-day entry visa. The visa costs $40, so make sure to bring cash with you. It helps to have exact change. In addition, remember to bring two passport photos for the visa. Waiting to try and have these taken in the Kathmandu airport will not only cause you undue delays, but it also tends to be exceedingly expensive. *Please Note: Your passport must be valid for at least six months after you depart your home country. Make two copies of your passport, leave one at home and bring the other with you to Nepal along with two extra passport photos in case of an emergency. Ensure you provide a color copy of your passport to WWTrek 90-days prior to your departure date. 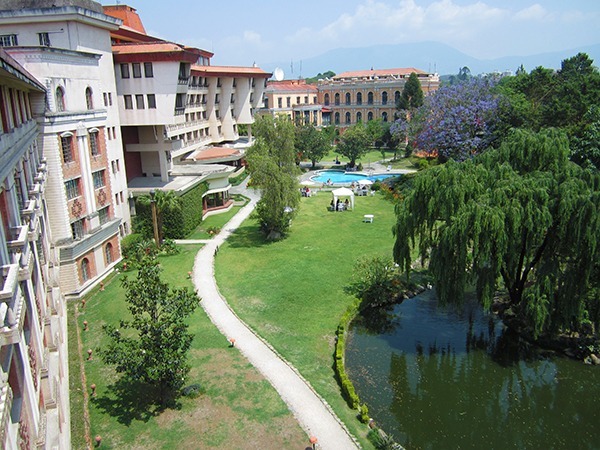 Before and after the trek, enjoy the nicest lodging available in Kathmandu. The journey will start with a night The Yak and Yeti, which has been converted from an old royal palace from the Kingdom of Nepal. 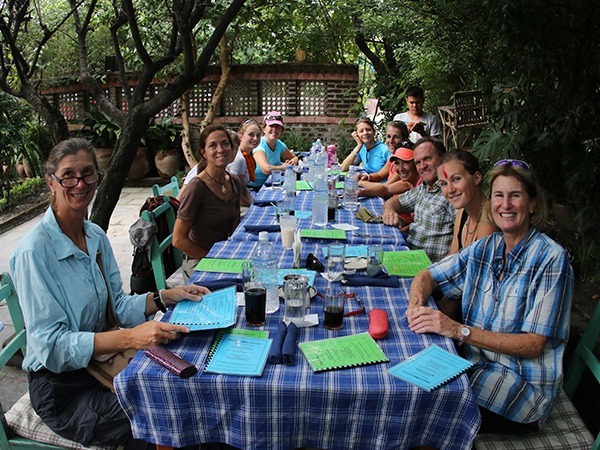 Learn more about Kathmandu Accommodations with our Trek Tip Series! 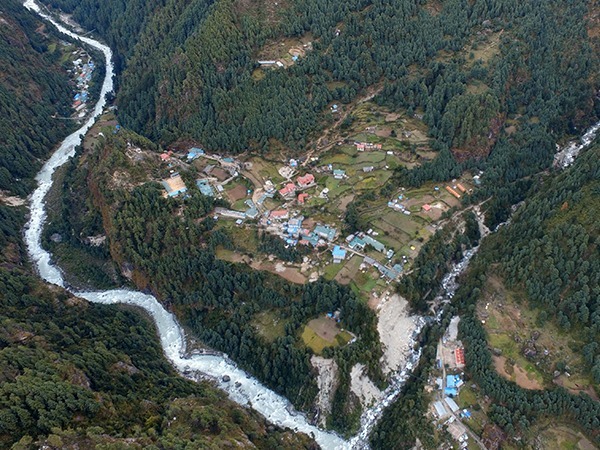 Along the trail to Everest Base Camp, we will stay at the best Tea House Lodges available. Tea houses, which are often family-run, are basic accommodations created to support the tourism on the trail. Lower in the valley, the houses will have power outlets, hot showers, and bathrooms in private rooms. As we move up higher into the valley the accommodations become more rustic. Learn more about Nepal Tea Houses with our Trek Tip Series! A World Wide Trekking representative will privately transport you from the airport to your lodge. During the trek, travel light while carrying just your daypack. 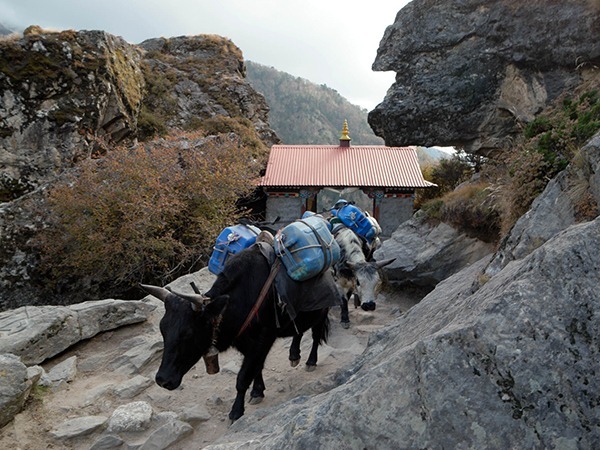 Yaks will carry all other bags and equipment. Proper nutrition plays a vital role in the success of all our adventures. Rest assured that you will be served hearty, delicious meals and that we will happily accommodate for all dietary restrictions. Guests will have the opportunity to choose their meal from the menu for all meals but lunch, which is served family style. Although afternoon snacks will be available, we recommend bringing your favorite trail snacks as well. Our stringent commitment to safety means you have access to our medically certified guides before and throughout your trip. Our staff also carries emergency medical equipment such as satellite phones and medical kits. Prior to the trip, you will need to get a prescription from your physician for Diamox, for altitude sickness. Other medications that you may wish to have on had include Cipro, Imodium, throat lozenges, and Visine. In addition, we recommend visiting your local travel vaccination clinic one month before your trip. Needed vaccinations include a current tetanus shot, annual influenza shot, Varicella, Typhoid, Hep A, MMR, and Yellow Fever. For more information, feel free to contact Dr. Levy, our medical advisor, at 801.943.0264 or visit our trek tips series on YouTube. Once your trip begins, World Wide Trekking boasts an extensive support crew on all trips of 8 people or more. 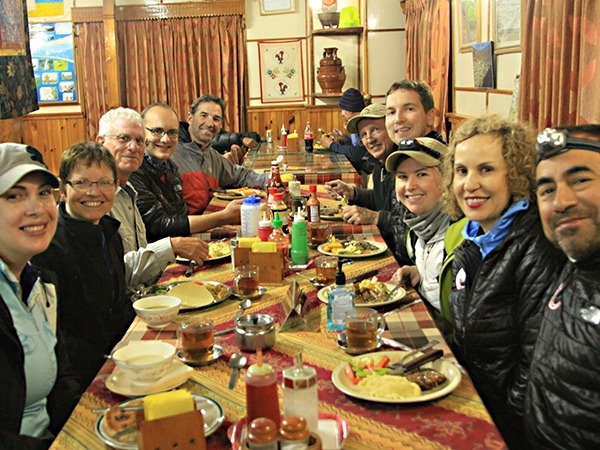 We provide medically certified, Professional Western guide(s) for all adventures of 8+ passengers as well as a plethora of local professionals to aid the group along the trek including porters, a yak teams, chefs, servers, dishwashers, and more. Additionally, you have access to a Local Operations Manager throughout your adventure. You can easily exchange money in Kathmandu after you arrive. We will allot time for guests to do so. Local currency is best on the trek. Spending varies depending on the person, but we always recommend bringing $500 cash with you on your trip for incidentals, sodas, snacks, or souvenirs. We provide a complimentary 6-week extensive fitness and nutrition program to help our guests prepare for their journey ahead. The program is tailored specifically for our trips and includes virtual 1 on 1 coaching sessions with our Fitness and Nutrition Specialist. 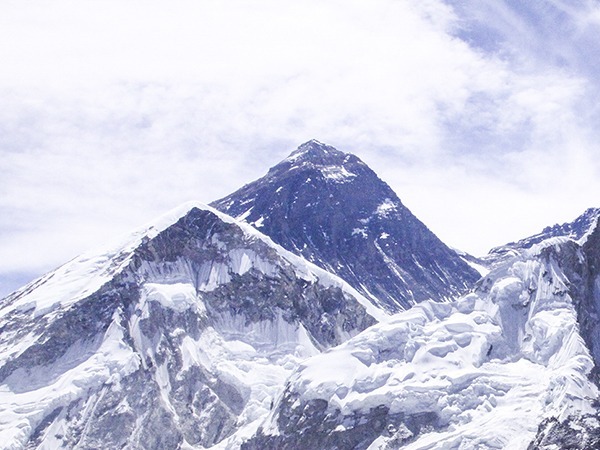 A land locked sovereign nation, Nepal encompasses an area of 56,827 square miles. The rugged, mountainous terrain plays a key role in both the preservation of the nation’s deep cultural heritage, and as well as a hinderance to its worldly development. Nepal Standard Time (NPT) is the time zone for Nepal. With a time offset from Coordinated Universal Time (UTC) of +5:45, all over Nepal Standard Time is one of only three time zones with a 45-minute offset from UTC. There are over one hundred different languages spoken in Nepal by the various ethnic groups. The main language spoken throughout the regions of Nepal, is Nepali. 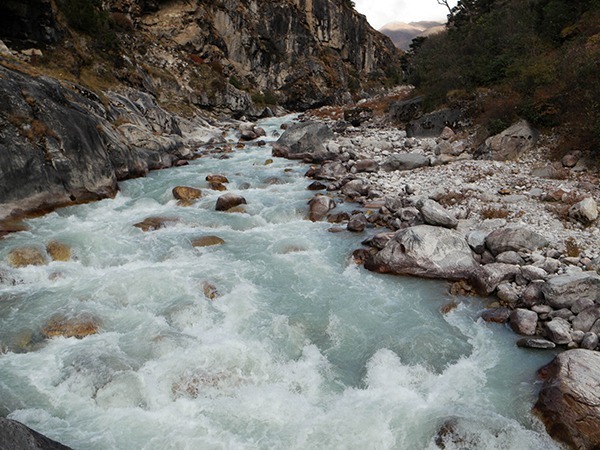 Our trek will take us through the Khumbu Valley where the villagers speak Sherpa, a Tibetan dialect, as well as Nepali. The people of Nepal are as diverse as the land that sustains them. Inhabiting different altitudes, various ethnic, tribal, and social groups have maintained their unique heritage for centuries. Since the 1950’s, many Tibetan refugees now call Nepal home and contribute to the country’s vast array of culture. Eighty percent of the population practices Hinduism. Hinduism is the world’s third largest religion as well as the oldest. Originating in India, Hinduism’s eclectic religious, philosophical, and cultural roots are characterized by their belief in reincarnation—one absolute being or soul reborn multiple times in various manifestations until enlightenment is achieved. Ten percent of the population practices Buddhism while the remaining 10% are either Muslim, Christian, or Kirant (an indigenous religion). Both participants of Hinduism and Buddhism share many of the temples throughout Nepal, as their beliefs are similar. Often times, religious and cultural practices are difficult to distinguish as many individuals often employ dual-faith practices. The official currency in Nepal is the Nepalese Rupee Introduced in 1932, the Rupee is abbreviated Rs. Check online for current conversion rates. 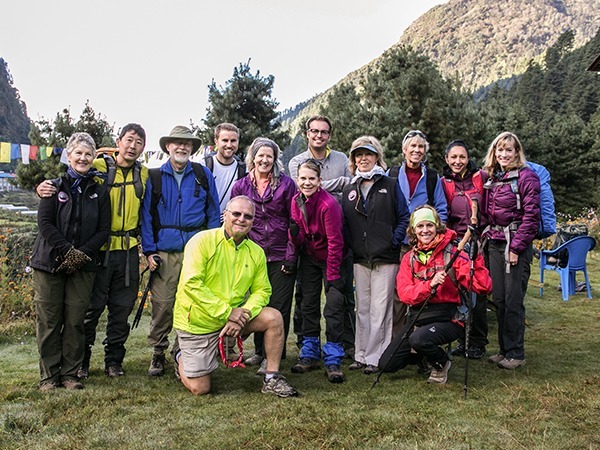 One of World Wide Trekking’s founding principles is giving back to the places we travel. Through our sister non-profit, Human Outreach Project, we are making a difference in lives around the globe, and connecting trekkers with voluntourism opportunities in local communities. 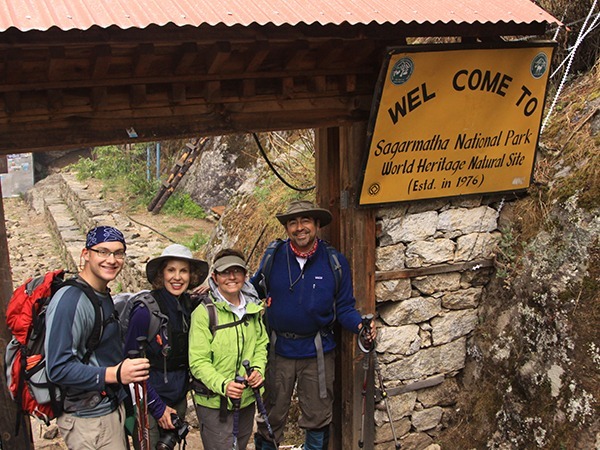 We have a number of diverse projects in Nepal that WWTrek guests can get involved with.